This is based on the size rating of one of the two main parts of any solar system; the inverter. The power capacity of the solar panels themselves tends to vary depending on which panel brand you choose to go with. For instance, you may choose a 1.5kW inverter and then the closest value you can get with your selected panels is 1.6kW. So how do you choose which of the five typical sizes suits you best? It usually comes down to three main factors; price, physical space and energy requirements. Despite the fact that the government rebates on solar continue to drop, the affordability of solar is actually increasing. The reason being that a large scale global uptake of solar has driven down manufacturing costs to the point where solar systems now are under half the price they were when the largest government rebates were being offered. Even so, how much you are willing to pay for a solar system can be the limiting factor on what size you get? The table below shows the current ESTIMATED price range you’d expect to see for each system size. There can be some deviation at either end of the range depending on what state you’re in, for example Western Australia tends to be a little cheaper than Victoria. Your average 190W solar panel is about 1.6 m x 0.8 m. That gives you about 1.3 m2 per panel, which equates to approximately 6.8 m2/kW. You want to make sure that whatever system size you are thinking of is going to be able to physically fit on your roof. For 1.5kW and 2kW systems especially, all panels are going to have to be facing exactly the same way, both in terms of direction and angle. This means you can’t have some of the panels facing north, some facing east. For 3kW and above you can get away with 2 different roof faces for your panels because the inverter will more than likely have the number of ports to support doing this. Most importantly, in measuring up your roof be aware that optimally you want the panels to be pointing somewhere north of due west or due east. As soon as they start facing south you lose a lot of potential solar production which means less money you can save from your system. So hypothetically you can afford to spend $8,000 and easily have the space for a 5 kW system. Is this the best option for you financially? 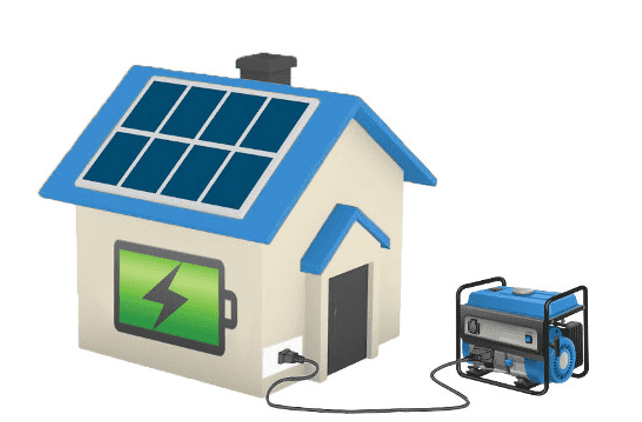 The rule of thumb is that the best rate of return on that solar investment comes when you most closely match the power generated from your system to your actual daytime power usage. As a rough guide you can use the table below to see what size system most closely matches your energy needs. The numbers are for a 1kW system and so can be multiplied by whatever system size you are looking at e.g. 2kW system multiply the numbers in the table by 2. To compare, your average daily consumption per billing period should be given on your electricity bill. 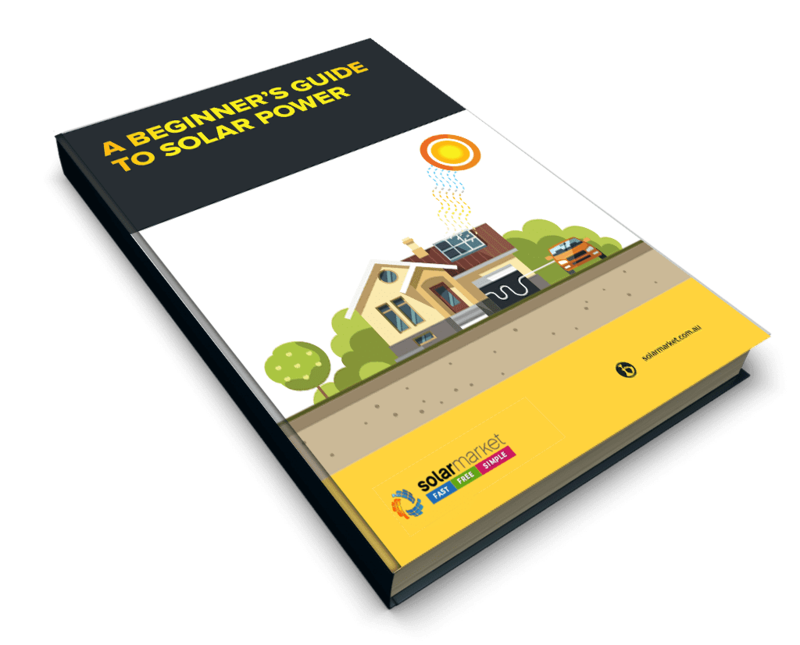 The best way to determine what size solar system best suits you is to look at the three key factors of price, physical space and energy requirements. You can use the numbers displayed above as a rough guide, but note that the prices will change as time goes forward. Additionally, the figures given for the number of units generated per day, are heavily dependent on what direction the panels are facing and where you live. Hobart, for example, will not produce as much solar power as Darwin.